A sudden five per cent increase for some students surely goes against the spirit of March’s fee-certainty agreement. 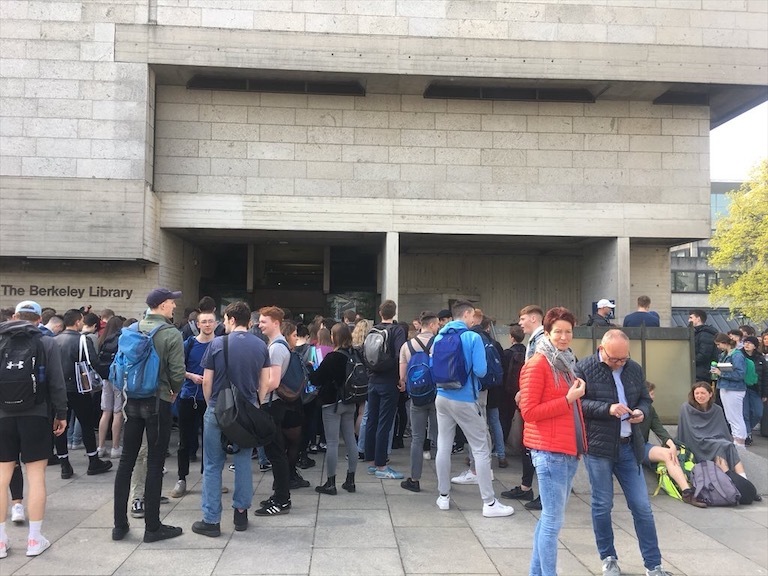 College had finally settled down for the summer after an overwhelming year of student protests when it emerged this week that some international students had been charged an unexpected five per cent increase in fees. Bewilderment is what followed. The presidents of both students’ unions clamoured to figure out whether this was an unfortunate Academic Registry error or a sneakily introduced fee increase – one in breach of March’s fee-certainty agreement. Such fee certainty was a key demand of Take Back Trinity protestors, who rallied against the tumescent fees and charges faced by students. 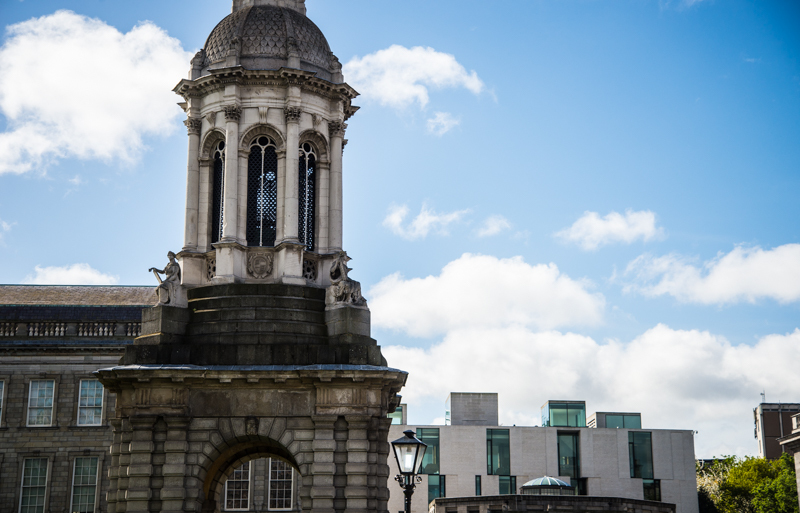 After days of protests, occupations and rallies saw tensions reach an acrimonious pitch not seen in decades, Trinity committed to a plan that would make sure no continuing postgraduate and international students would ever have to face unexpected fee hikes again. 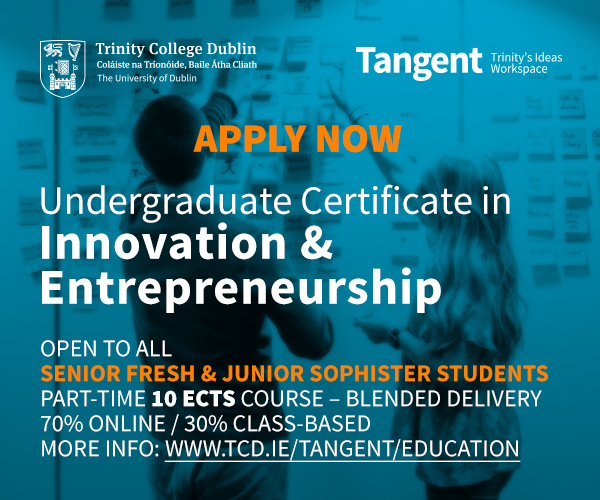 Though little has been confirmed by the College, it seems that Trinity may think that it’s found some sort of loophole to this agreement – and that it can increase fees for international and postgraduate students who are due to benefit from the yet-to-be-built Engineering, Energy and Environment (E3) institute. For this to have happened, either the increase was buried in a memorandum, printed in agate type and passed unnoticed by students’ union representatives, or College slid this through covertly. Considering Trinity’s official obscurantism, it’s hard to know. 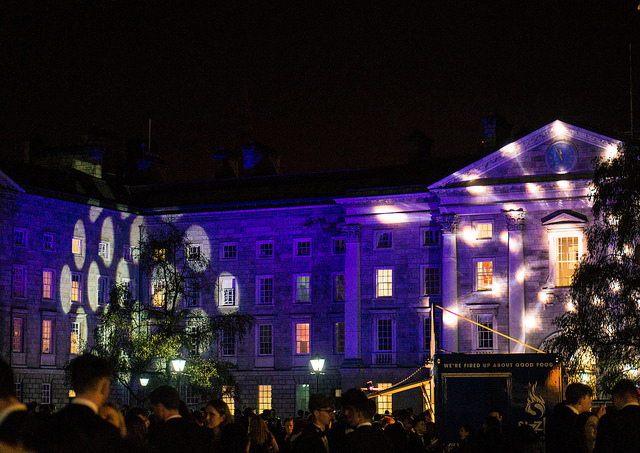 But either way, it is quite astonishing that the College, acutely aware of how Take Back Trinity’s riotous cast of mind shut down the campus for several days, did not seek to outwardly broach this fee increase with student representatives. 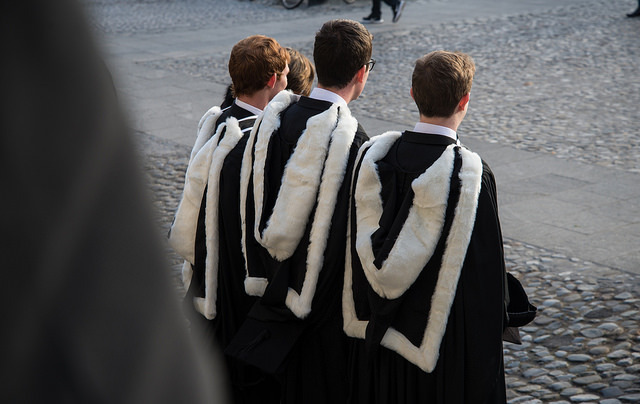 No matter what arguments or interpretations of the fee certainty agreement Trinity may present to justify this, a sudden five per cent increase in fees for these students – at the very least – goes against the spirit of the agreement the parties brokered. 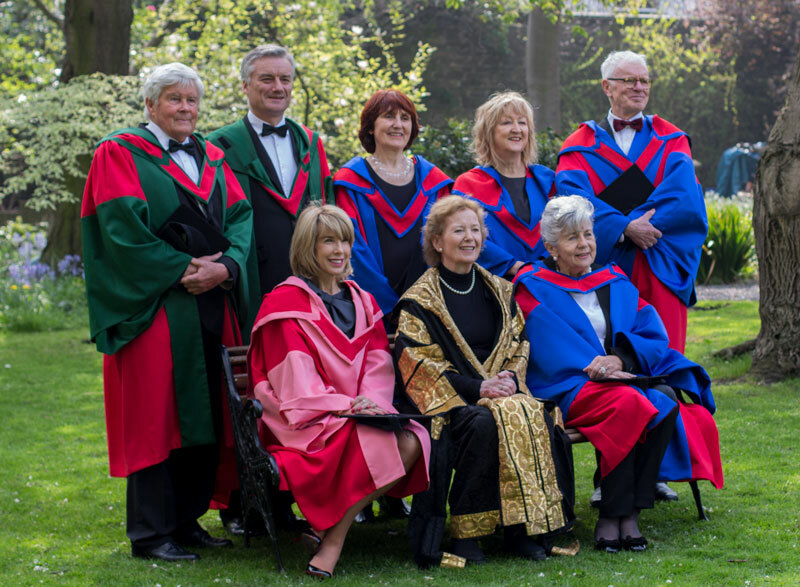 Any hopes Trinity had of this going unnoticed have now been sundered – and it better tread carefully. 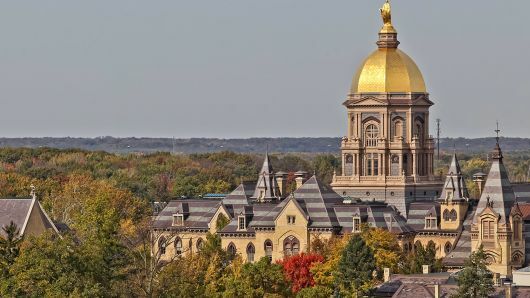 It would be unwise for College to underestimate the lengths to which the still-recalcitrant Take Back Trinity will go to defend against fee increases – even during the sluggish summer.